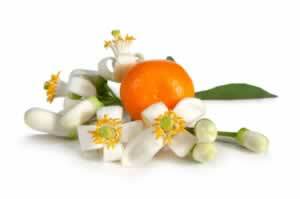 Astringent and antiseptic oils are good for oily skin and acne. Pomegranate seed oil can have remarkable anti-aging effects on the skin. Use this base oil with essential oils to make it even more effective in helping to prevent and diminish wrinkles as well. Recipe Instructions: Massage Oils/Essential Oil Blends :Apply as an overnight facial. Use sparingly. Facial Care :Natural facial care remedies use organic ingredients that cost only pennies an application.